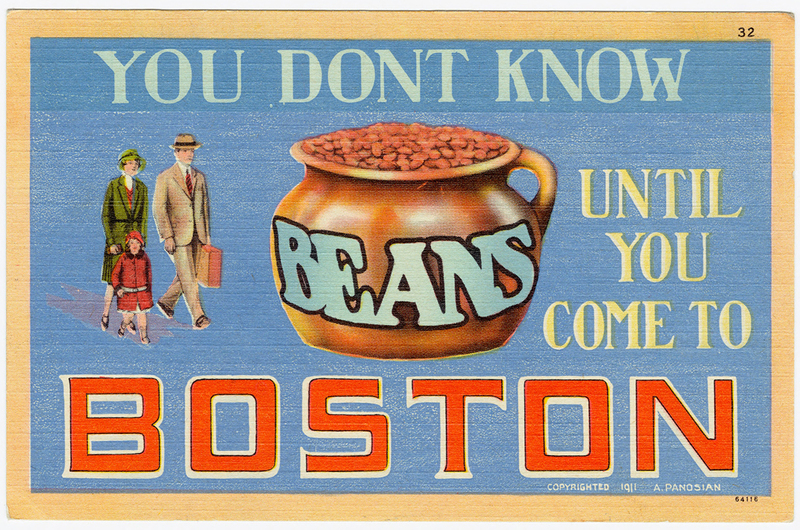 "You don't know beans until you come to Boston." 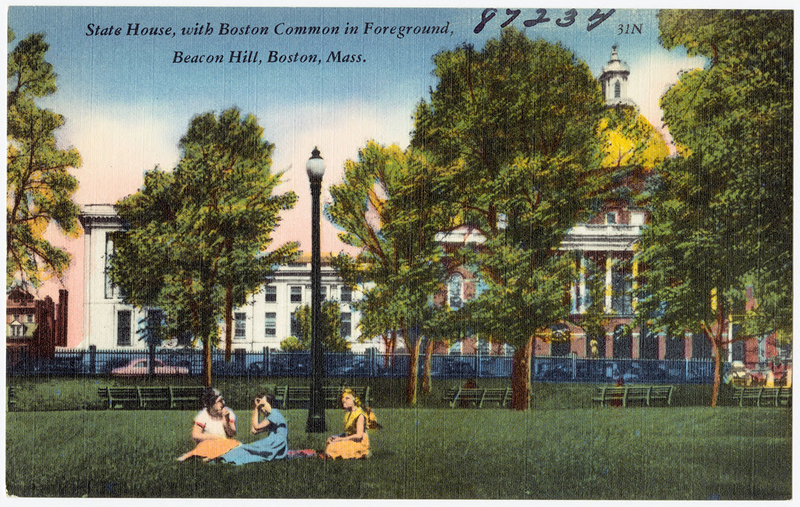 By Madeline Bilis·	 5/4/2017, 8:00 a.m. 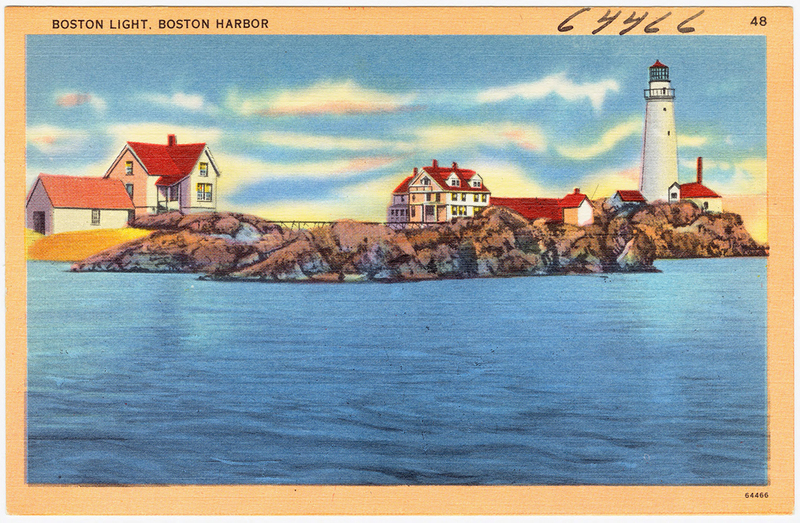 In an age where traveling is often documented religiously on Instagram for all to see, good ol’ fashioned snail mail can be a welcome change of pace. 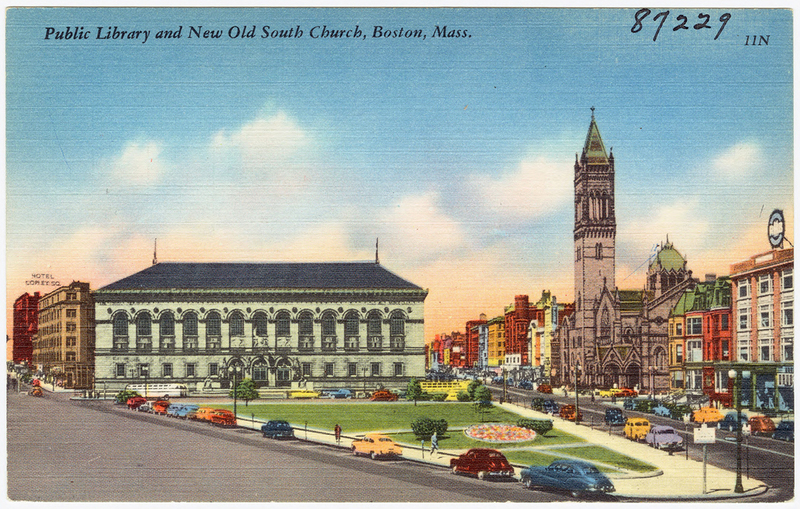 Postcards aren’t yet a lost art, but these vintage ones of Boston from the ’30s and ’40s offer a peek at city life through a retro lens. 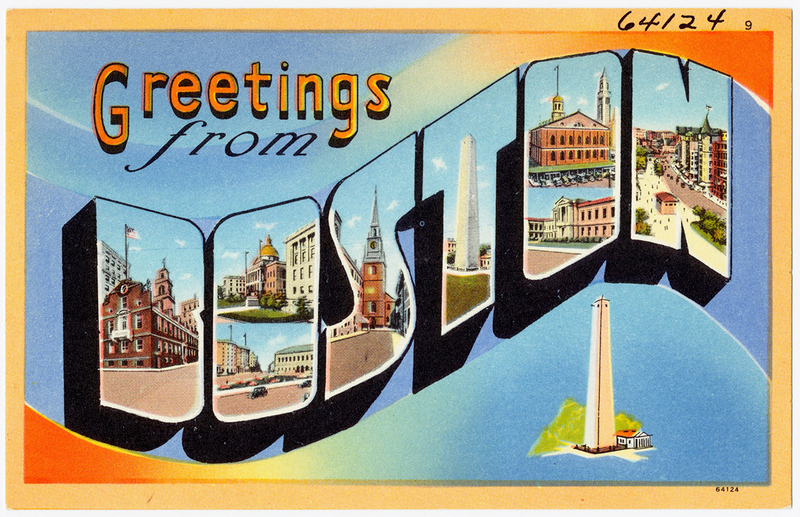 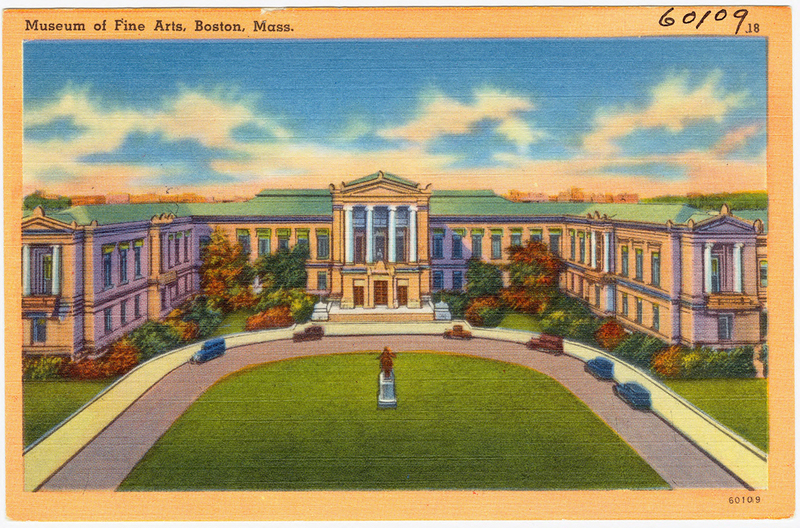 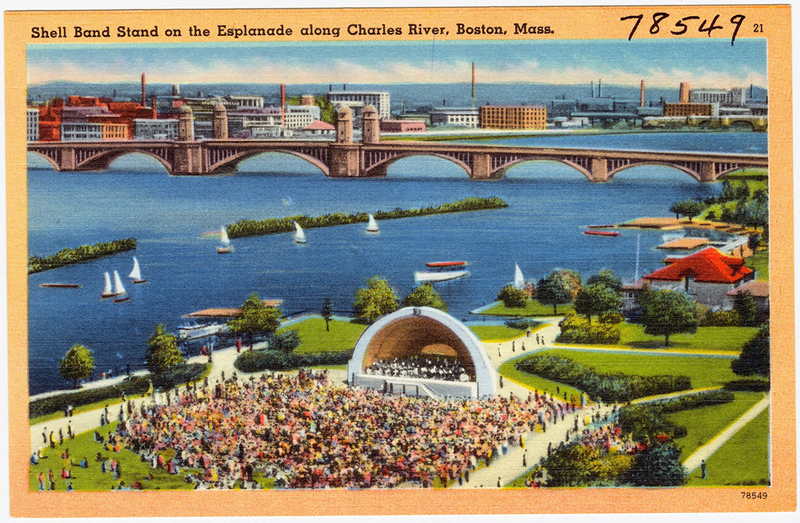 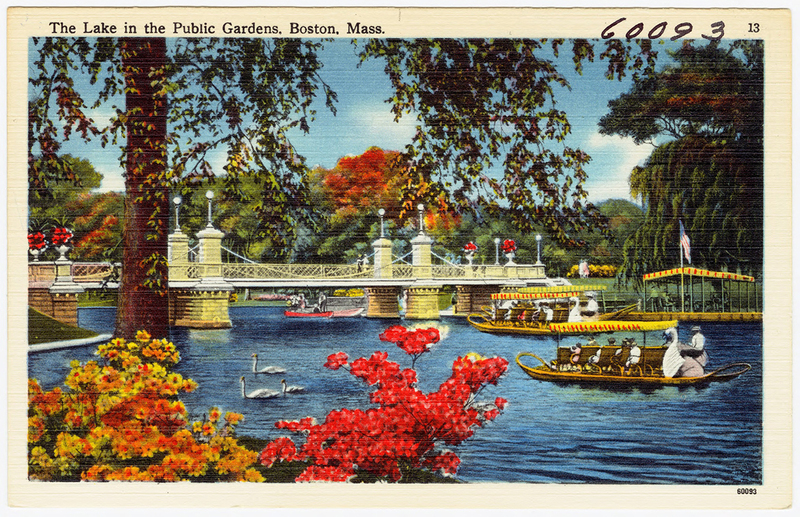 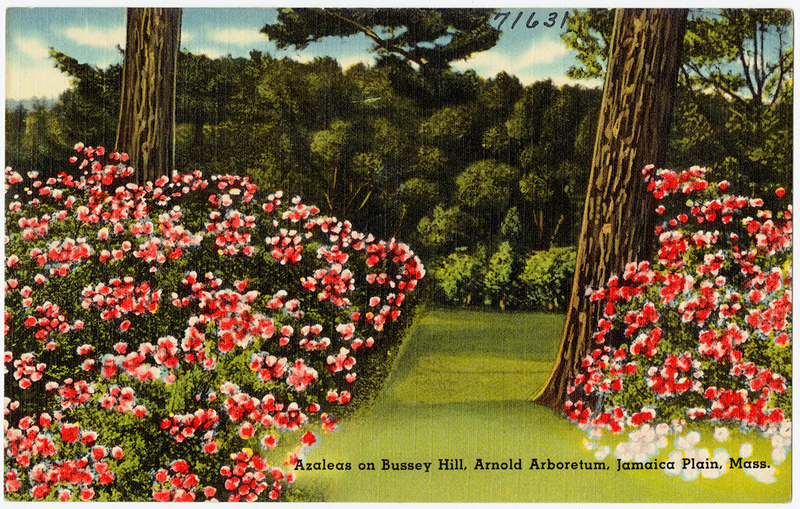 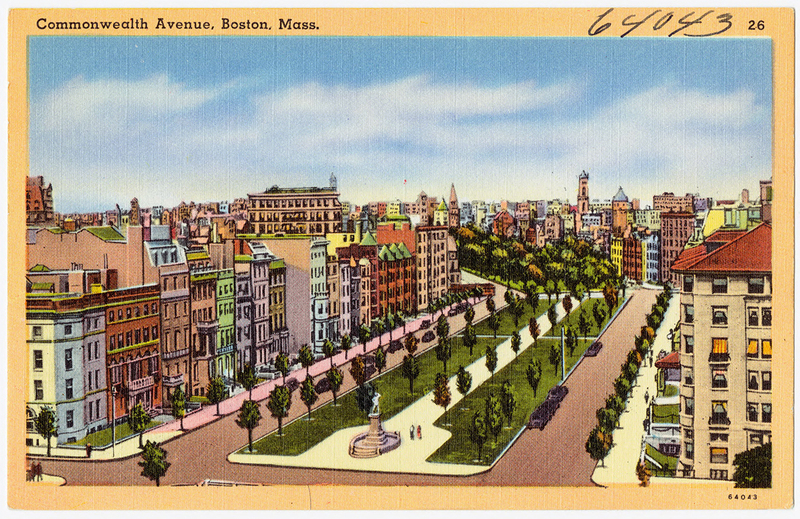 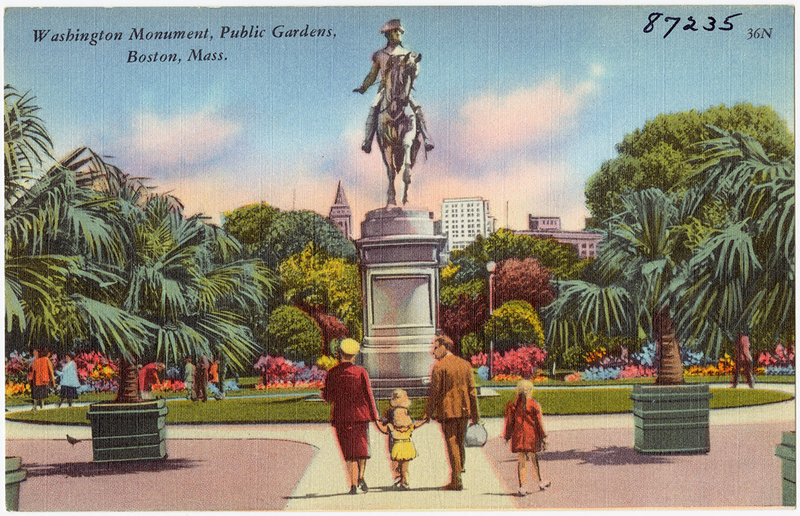 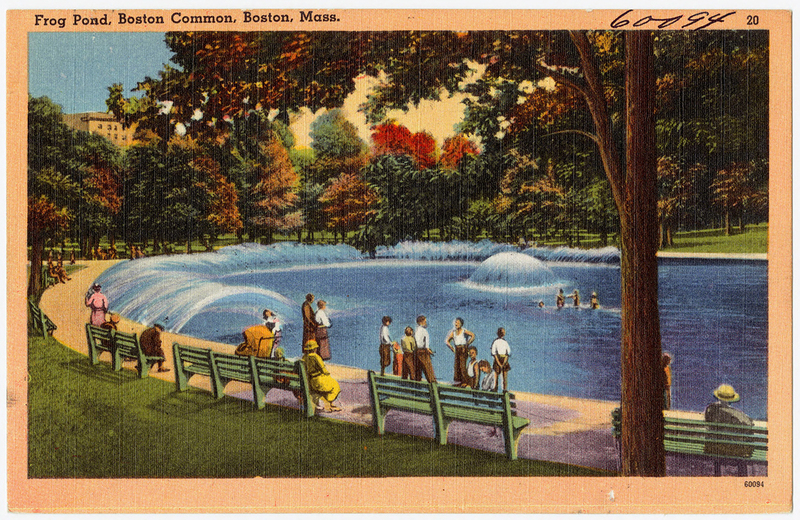 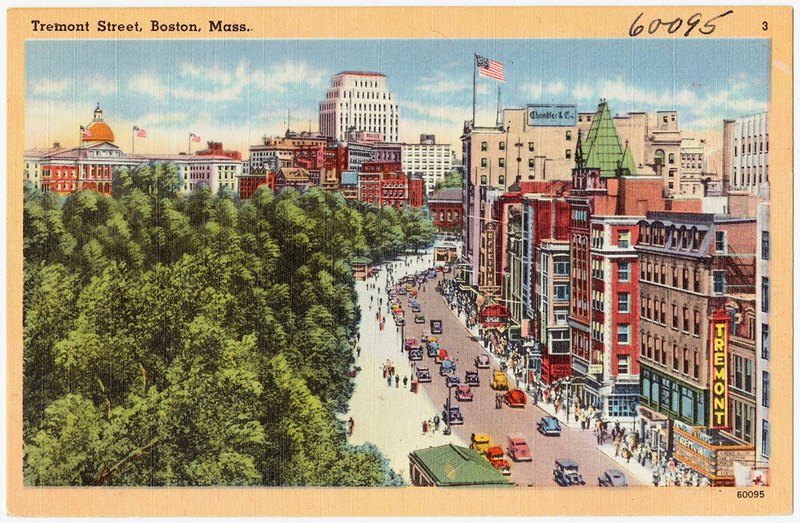 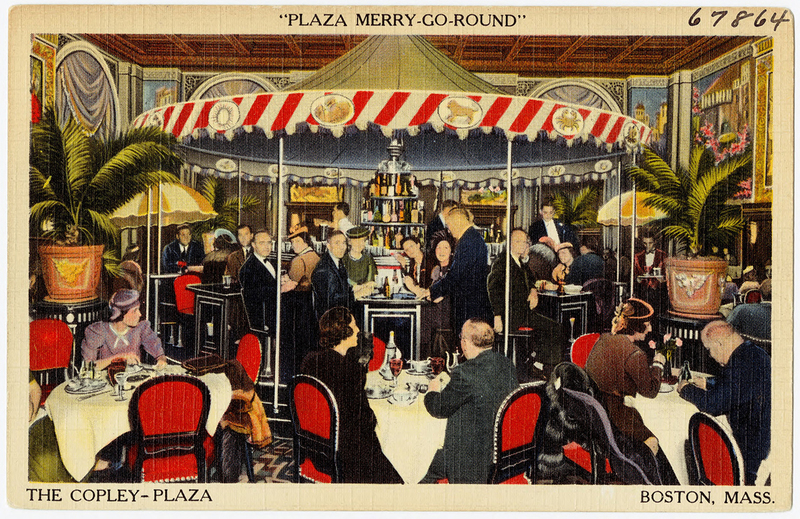 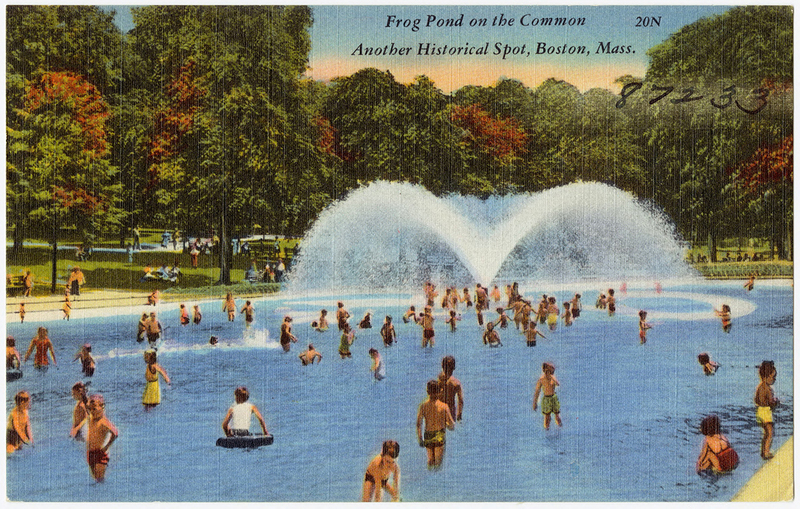 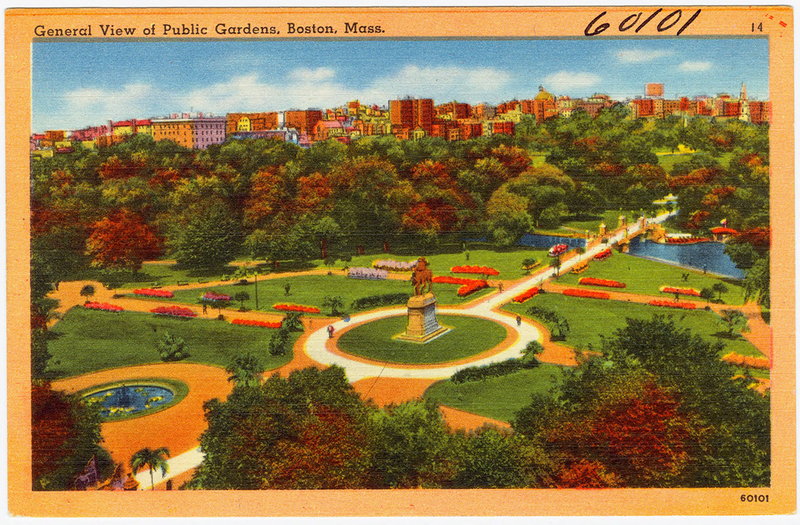 Printed by Boston-based printing firm Tichnor Brothers Inc., this collection of postcards in the Boston Public Library’s Digital Commonwealth archive showcases colorful, textured snapshots of the Common, the Charles, and plenty of spots beloved by locals and tourists alike. 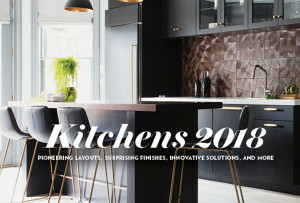 Here, find 15 of our favorites.